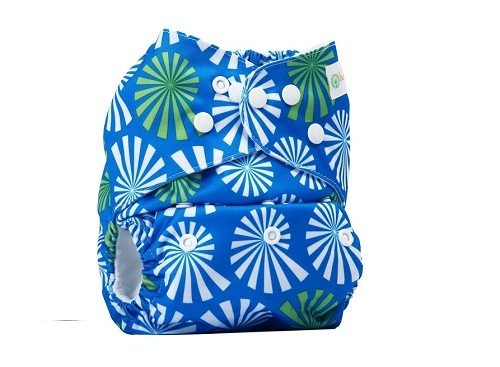 Bumberry One Size Pocket Cloth Diaper allows adjustable snap-able settings to grow with your baby from birth to potty stage. 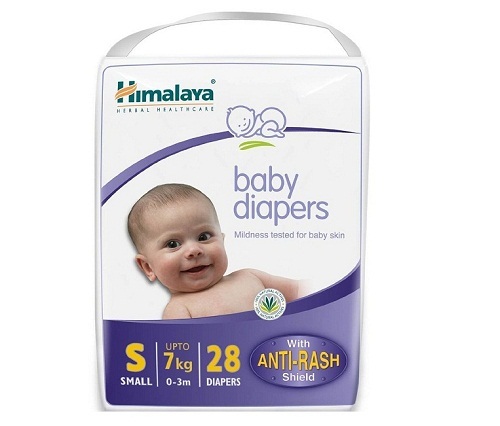 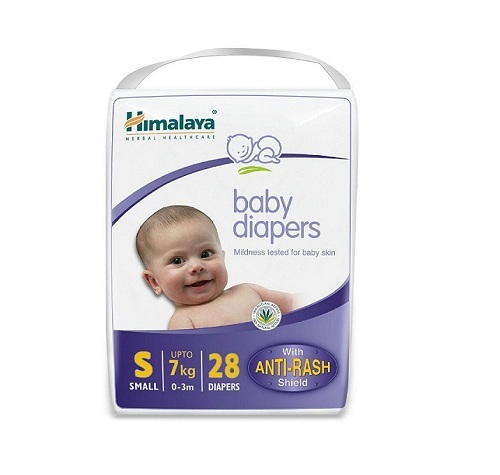 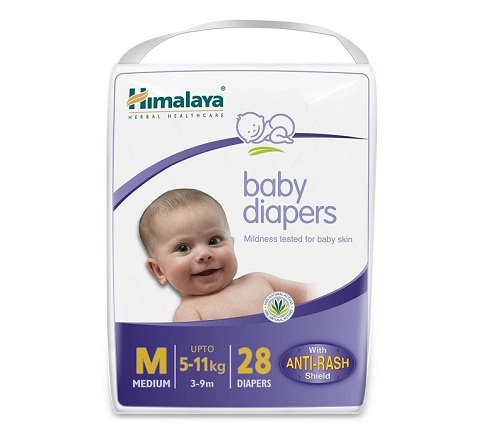 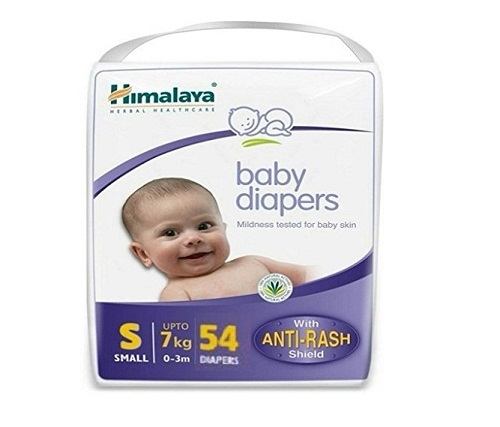 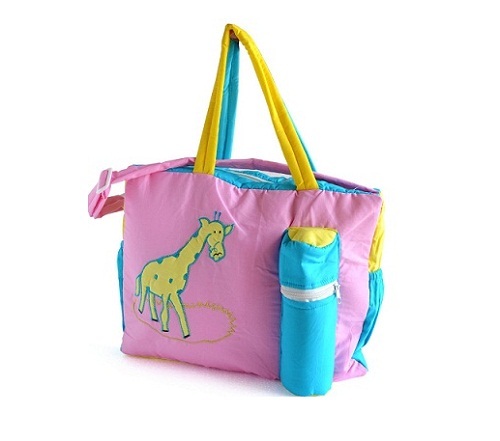 The specially designed breathable fabric is extremely comfortable for your baby's delicate skin. 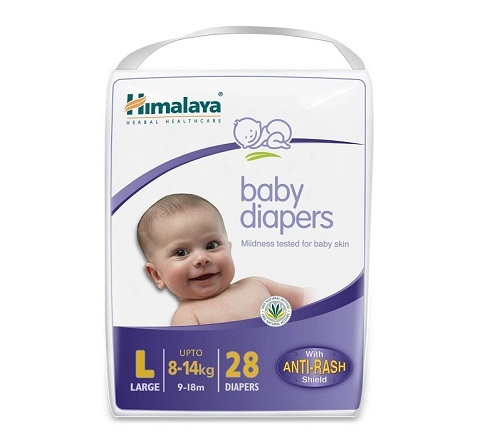 Leg gussets add advanced leak-proof protection.